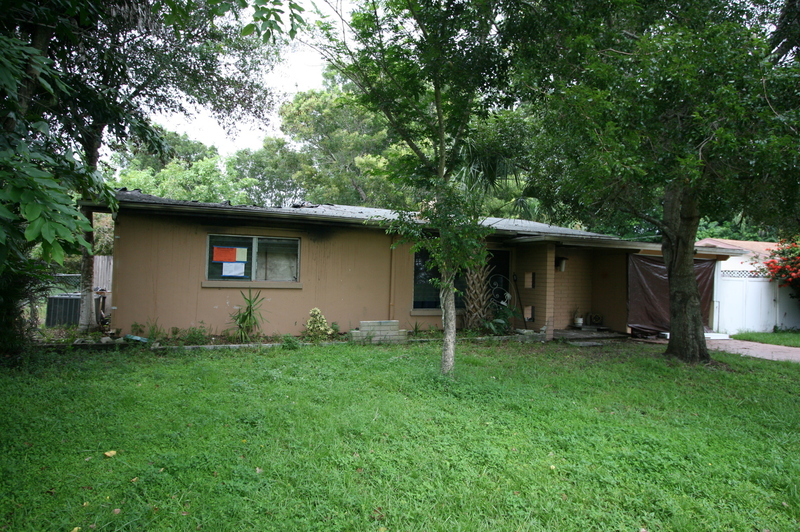 This North Fort Myers Belle Aire Lagoon home for sale was damaged in a fire. This will be an AS-IS cash only sale. Buyers are encouraged to inspect/consult with contractors. This home sold for $29,000! Why this North Fort Myers Belle Aire Lagoon home for sale? It has city water, LOW TAXES, and a community boat launch! 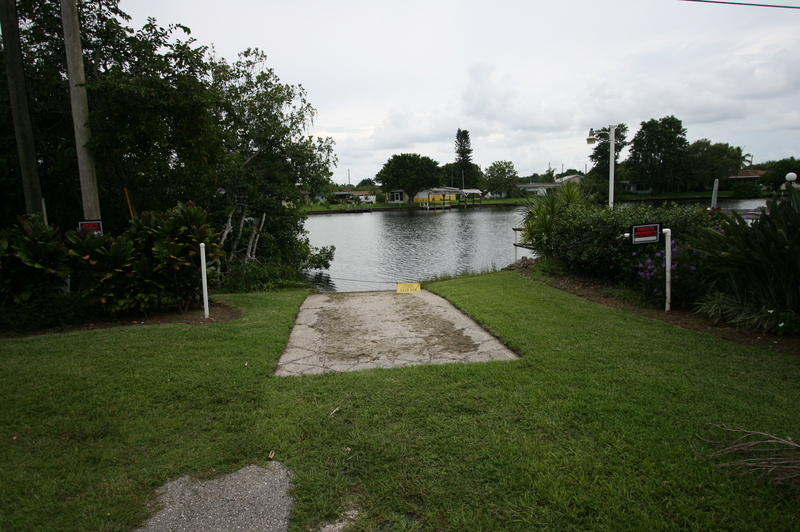 North Fort Myers Belle Aire Lagoon is conveniently located just north of the Caloosahatchee River. It is also located minutes from Downtown Fort Myers (Ri ver District) and very close to shopping, dining (all the major chain eateries are just a few miles away on Pine Isaland rd, along with all the great local eateries in North Fort Myers) bus stops and all Ft. Myers activities. 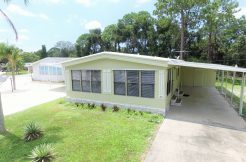 It is conveniently located near route 41, and minutes from I-75. 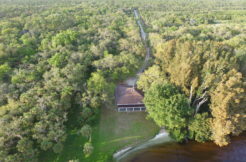 Call 239 694 3300 or click here for a showing. 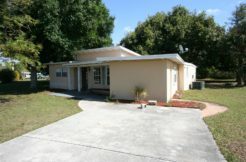 20 SEMINOLE CT FORT MYERS, FL 33916 SOLD!